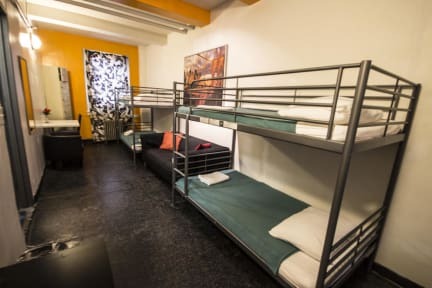 Jazz on the Park Youth Hotel i New York, USA: Bestill nå! Overall good experience. 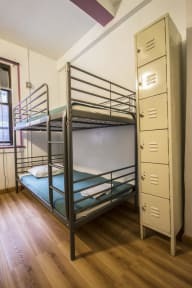 Cheap and clean hostel, great value! Nice area, away from the crowds and close to the park. Subway close by, so getting to midtown was easy. Had to wait for 30 mins late at night to check in because a member of the staff was late for work without a good excuse. Other than that very friendly and helpful staff. They help with booking shuttle to airport - super easy.